Why English if the site’s name is in Portuguese? 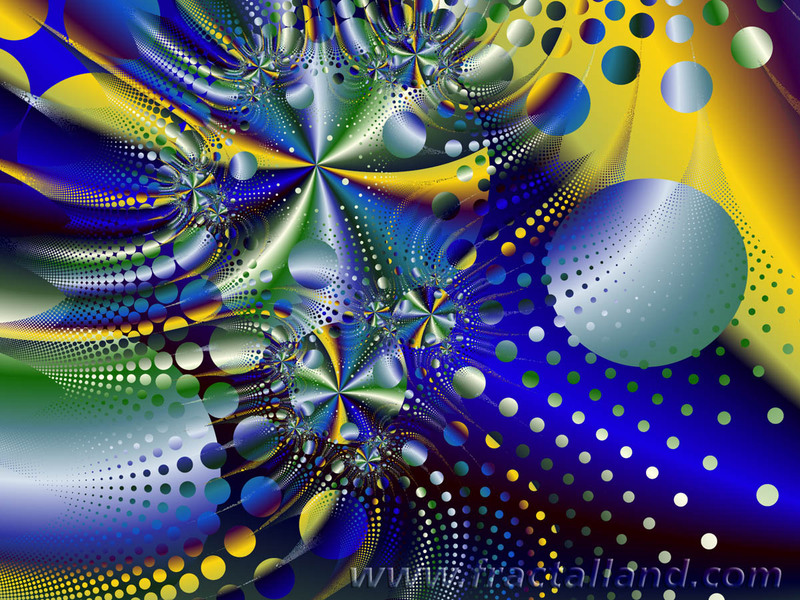 Whenever I need to give the fractalland.com’s address to others, I notice that when it’s done in the “old way” (orally! 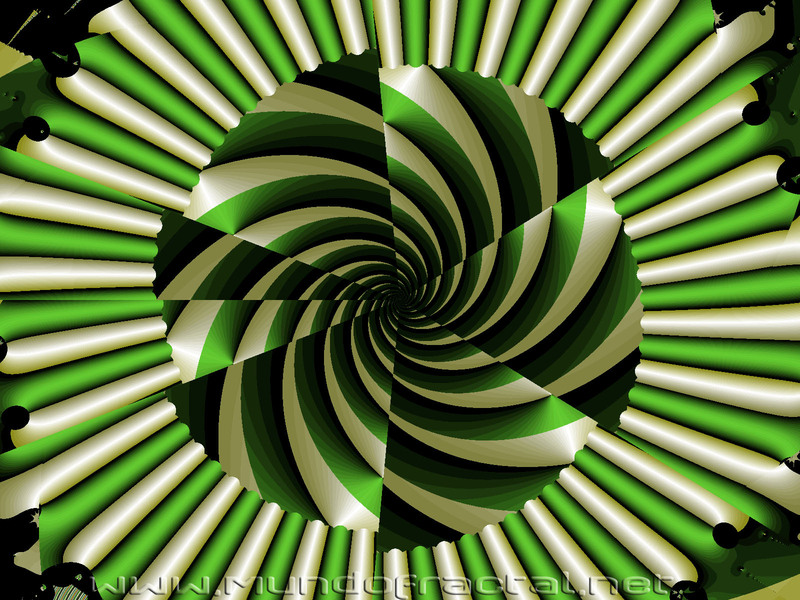 ), people quite often don’t understand it at first. 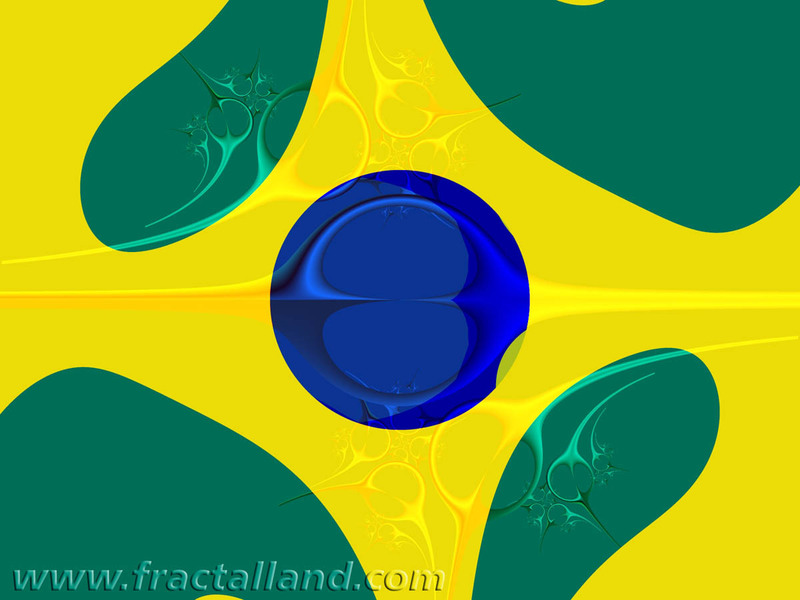 So I’ve decided to try to make a site “clone” of fractalland.com but with a Portuguese title, so I could just give that other URL whenever needed. 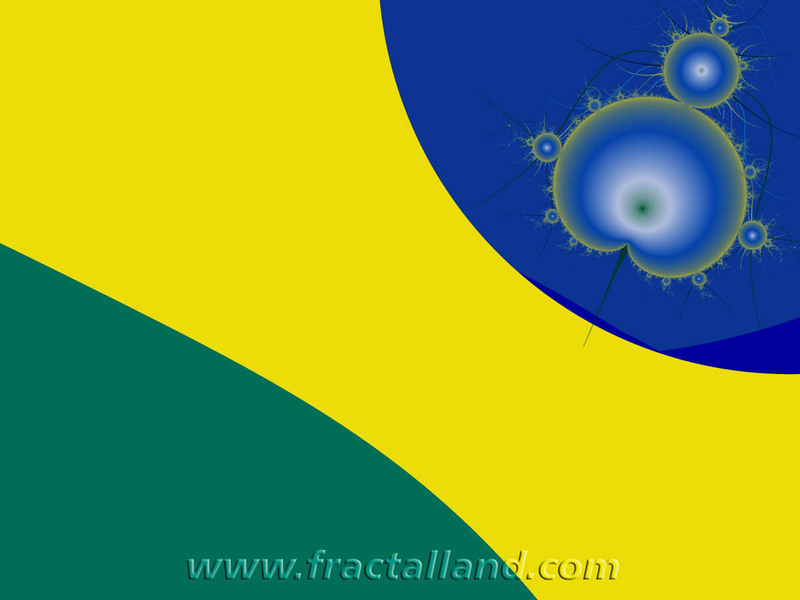 I’ve even thought about letting mundofractal.net just in Portuguese, and fractalland.com in English. Soon enough I’ve discovered that if keeping just a singe site is already quite a big task, let alone cloning it and keeping both synchronized, translating, etc..
As this will probably be (hopefully) the fastest and easiest way to post what really matters – the fractal images – I’ve decided to keep it mainly in English, as it’s the “web language” anyway. It might have some occasional posts in Portuguese, but that’s not my intention at the moment. The posts that are going to be in (Brazilian) Portuguese only will carry the tag “Português”, so it’s easy to filter them if you want to read just the posts in Portuguese.